TRAI has recommended that a hybrid model of BB-PPDR network in India should be put in place by state-owned BSNL/MTNL and existing commercial network can be leveraged in other regions. 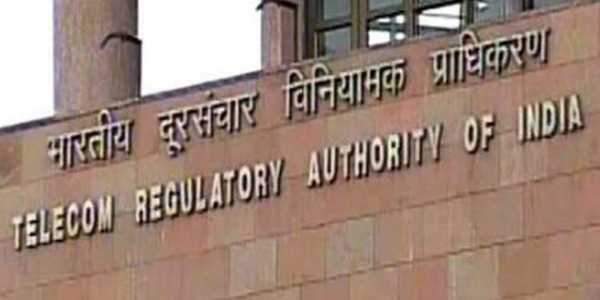 NEW DELHI: In order to effectively facilitate communication in times of natural or man-made disasters, telecom regulator TRAI on Monday released recommendations on ‘Next Generation Public Protection and Disaster Relief (PPDR) communication networks’. TRAI recommendations propose the government should set up a pan-India integrated Broadband PPDR (BB-PPDR) Communication Network (to be called ‘National BB-PPDR Network) based on 3GPP PS-LTE technology. The guidelines suggest that a hybrid model of BB-PPDR network in India should be put in place by state-owned BSNL/MTNL and existing commercial network can be leveraged in other regions through any Telecommunications Service Priority. The dedicated network for BB-PPDR communication, funded by the government, should be created in metro cities, border districts, disaster-prone areas identified by National Disaster Management Authority and sensitive areas like Jammu and Kashmir and northeast, it said. TRAI suggested that a stringent service-level agreement is put in place and operators be mandated to provide mobile base transceiver station (BTS) and backpack devices in order to facilitate communication for PPDR agencies, in case the terrestrial network gets destroyed. It also suggested setting up a Special Purpose Vehicle to plan, coordinate and steer the nationwide BB-PPDR communication network implementation and its subsequent operation.